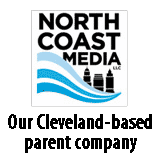 The early February deep-freeze that had propane sales across the country jumping should be a godsend to marketers squeezed by the lowest weather-driven propane demand in the last four years. 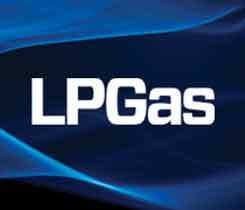 Another year is in the books and AmeriGas has comfortably retained its top spot in our annual LP Gas Top 50 retailer rankings. 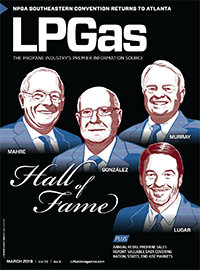 The books on fiscal year 2002 are officially closed, and AmeriGas Partners again has retained itscrown as the largest U.S. propane retailer in the annual LP/Gas Top 50 rankings.